From HVL main gate, L on Alpine past Golf Course, R on Firewood, R on Cedar Cliff, Home on L. Sign on. 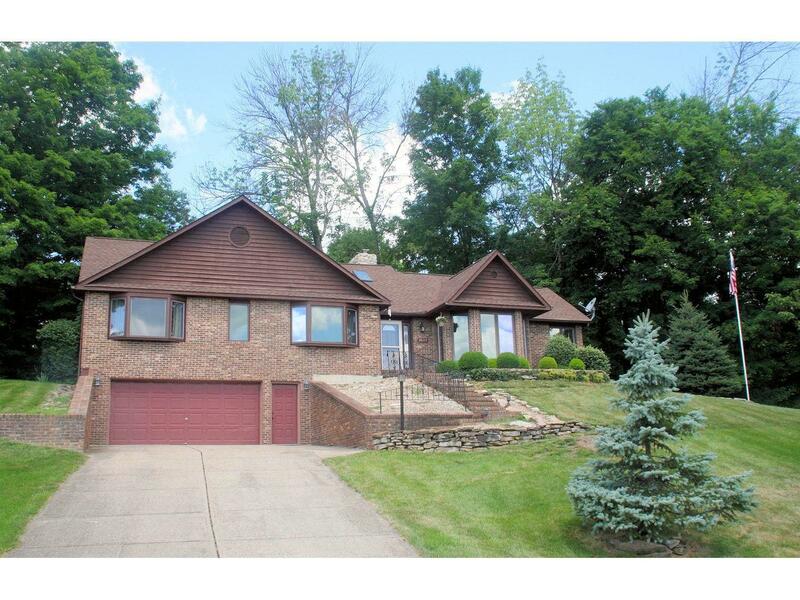 Wonderful sprawling ranch on double lot w/lakeview! Rustic transitional features Lg rooms, Vltd GR w/2 sided stone FP, huge MSTR w/luxury BA & private screened porch. Private fenced yard &huge garage! Lots of extras! 1 Yr Home Warranty.